Scottish Water owns the largest number of reservoirs in the UK with a current stock of 261 reservoirs covered by the Reservoirs (Scotland) Act 2011. If the lowering of the volume to 10,000m3 is enforced by the Scottish Government, this number will increase to over 330 reservoirs. The largest reservoir Scottish Water operates is Loch Lomond at 129Mm3. The average age of Scottish Waters dams is 100 years, with the oldest being Kilmannan at 1775. Megget has the tallest dam at 56m. Almost a third of our reservoir stock is non-operational which makes management of these very difficult. In 2012/13 Atkins were commissioned by Scottish Water to produce a strategy for future management of our non-operational reservoirs. With rationalisation of water treatment works owned by Scottish Water planned for the future, the number of non-operational reservoirs will increase. 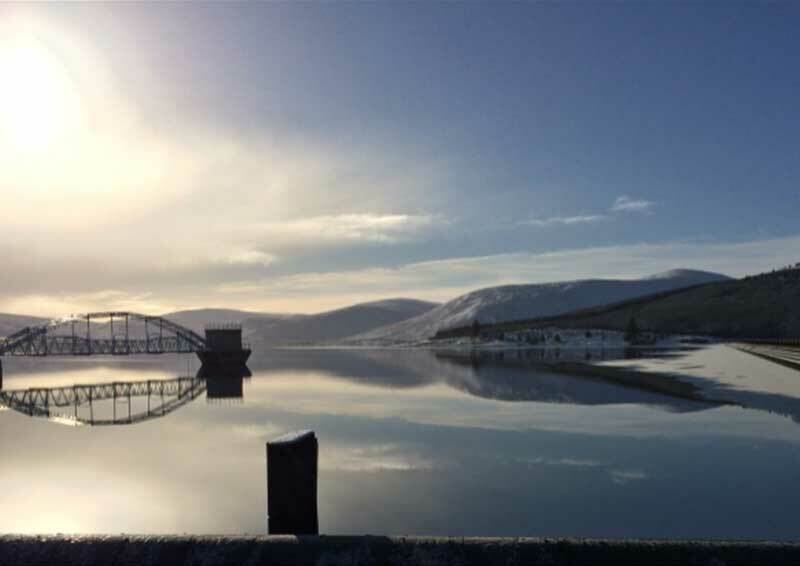 Examples of how Scottish Water manage our reservoirs including predominantly water supply and water resource management, but we have non-operational reservoirs used for angling, hydro-power and flood attenuation. We are also in the process of breaching reservoirs that are no longer used for water supply, and their removal no longer impacts on downstream flood risk.